Designed to assist in creating a perfectly level surface when sanding. 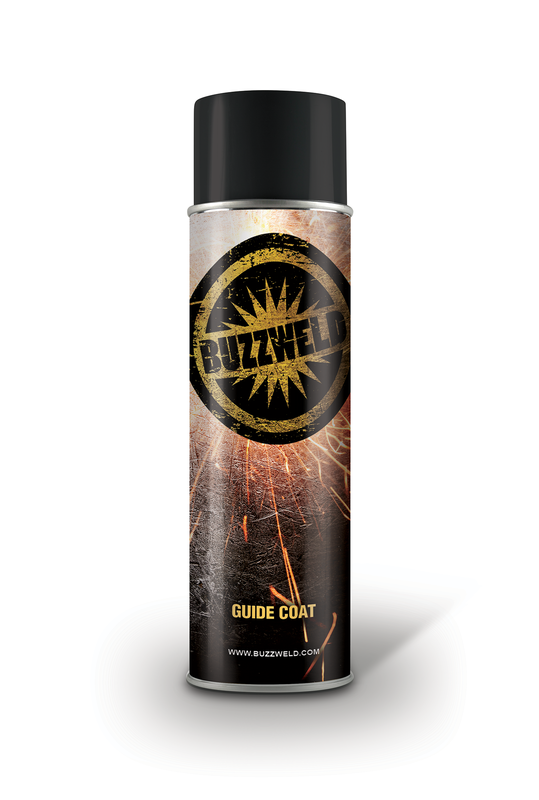 The product is applied as a light mist over filler or primer and dries within minutes. Low spots will be highlighted by the presence of the guide coat during sanding, enabling re-filling and a professional quality repair.